Futaba G Old Style Female end, about 6" long. Use to build your own servos extensions or custom Y harnesses. 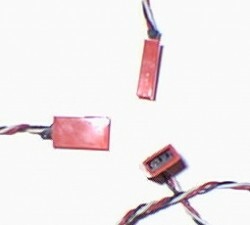 Futaba G systems use the Female connector on the battery. Understand, Male and Female refers the plastic connector body and not the pins. $2.00 per lead/pigtail. LOOKING FOR A DEAL? All Futaba, JR-Hitec, Airtronics(old) connectors, male, female and two & three wire single end leads/pigtails are quantity of 5 for $8, regularly $2 each. 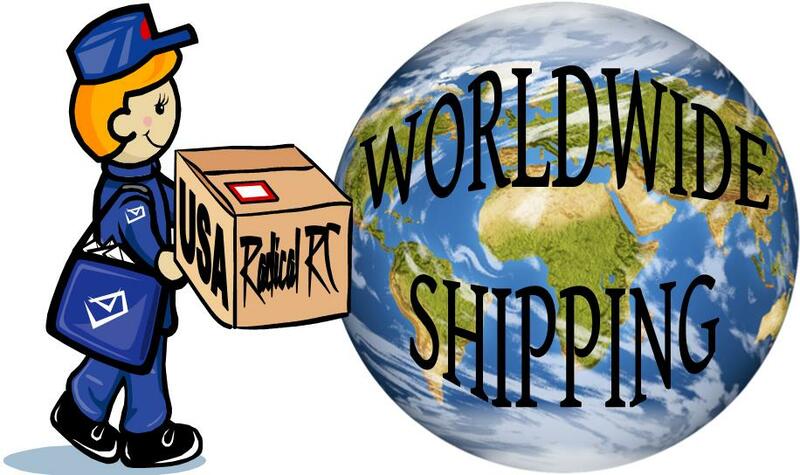 If you need 4 or more leads, get your discount by entering the quantity of "5-pk" deals you want because your getting 5 connectors for the price of 4 at $8.00. 9" Futaba G Style(old) servo extension. 22 gauge standard red/white twisted wire. Y harness. Aprox. 10" long. Use to run two servos off one channel output on RX. 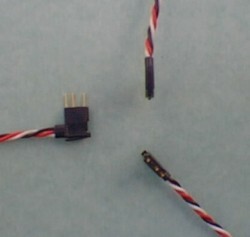 Futaba 'G' connector style (old), standard twisted red/white wire.